Showing results by narrator "Steve Moran"
Fairy tales, folk tales, myths, and legends are eternal but can be told and retold in many different ways. 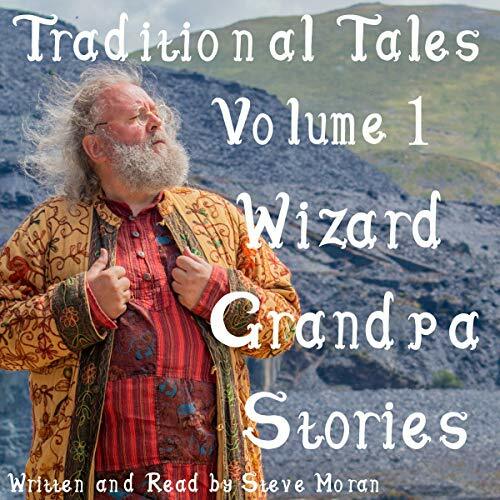 Wizard Grandpa likes to tell these stories directly to his audiences, but for those of you who can't be there, these audio versions capture the essence of his storytelling. Humor, fantasy, drama, magic, and love are all essential ingredients of Wizard Grandpa Stories. This is the second collection of Traditional Tales, re-told by Wizard Grandpa. Building on the success of Volume 1, Wizard Grandpa fascinates a new generation with stories which were old when even he was a boy. Fairy tales, folk tales, myths, and legends are eternal, but can be told and re-told in many different ways. 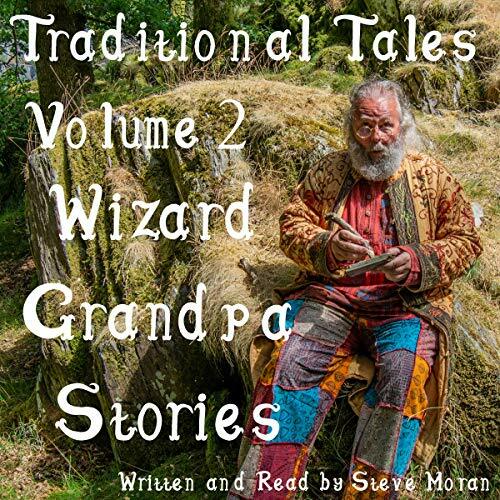 Wizard Grandpa likes to tell these stories directly to his audiences, but for those of you who can't be there, these audio versions capture the essence of his storytelling.